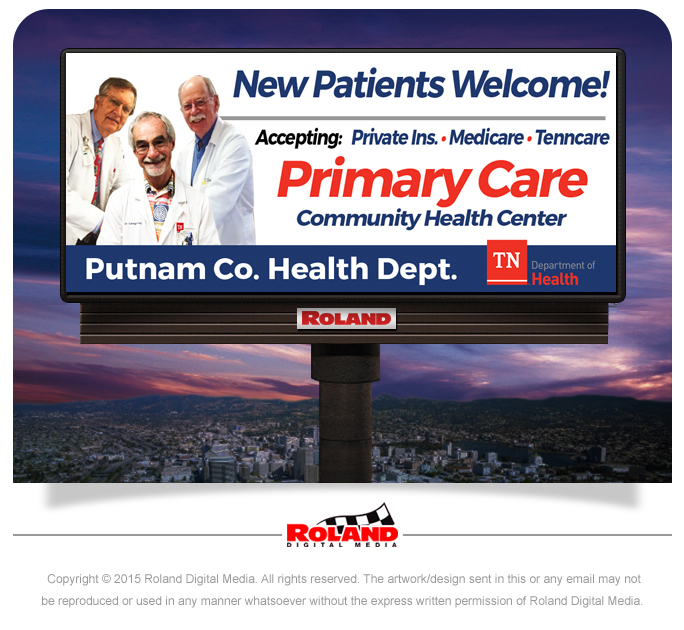 Our mission is to protect, promote and improve the health and prosperity of people in Putnam County. The health department identifies and responds to the public health needs that affect this community. The county health department provides a variety of basic health services, both to keep you healthy, and if you are sick, to get well. Health is everyone’s responsibility. We know that where we live matters to our health. If our community is healthy and has healthy options and opportunities then it is easier for us to be healthier and happier. Our goal is to encourage all persons to eat healthy, stay active and be well. 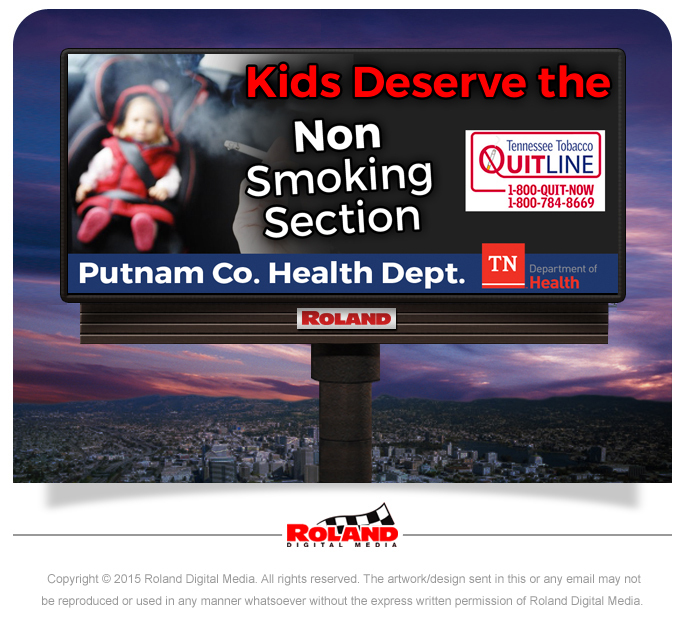 Through community prevention efforts and caring partners, we can make Putnam County a healthier community.